The natural hog casings are selected in different diameters, starting with 26/28 and up to 40/42. 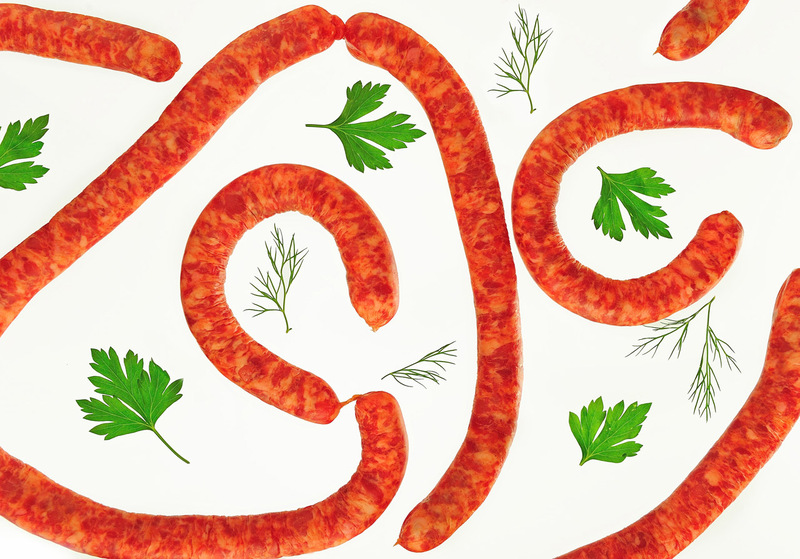 Their transparent white colors allow the consumers to see the ingredients of the sausages and are giving the image of high quality meat products. 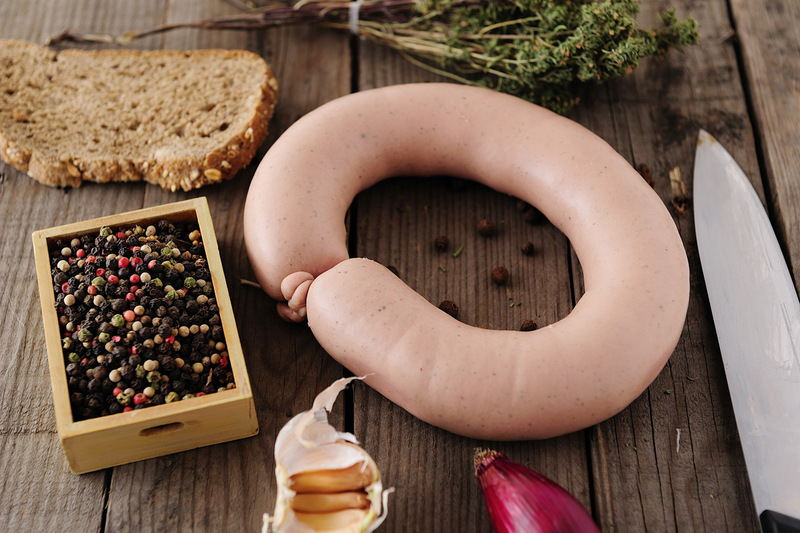 The natural casings are tender when the sausages are eaten, but also very resistant during the filling process. 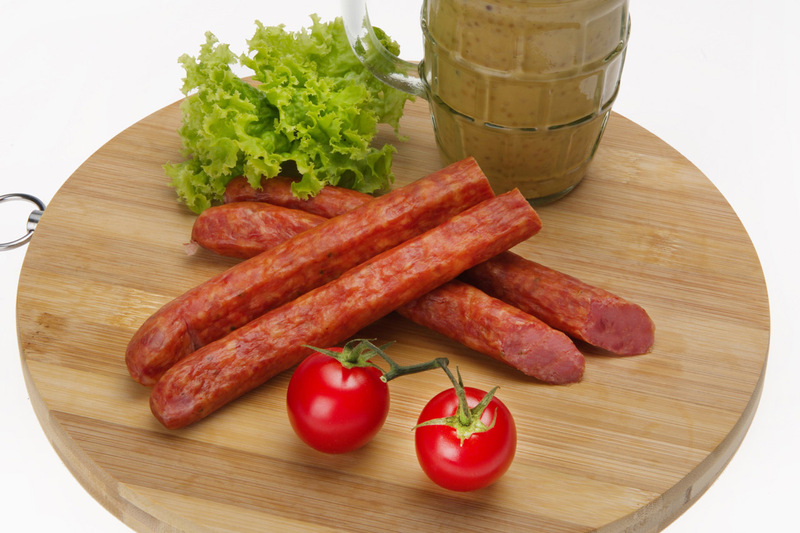 The natural casings are protecting the fine flavor of sausages, preserving the tenderness and succulence of the sausages, giving them a pleasant commercial image. 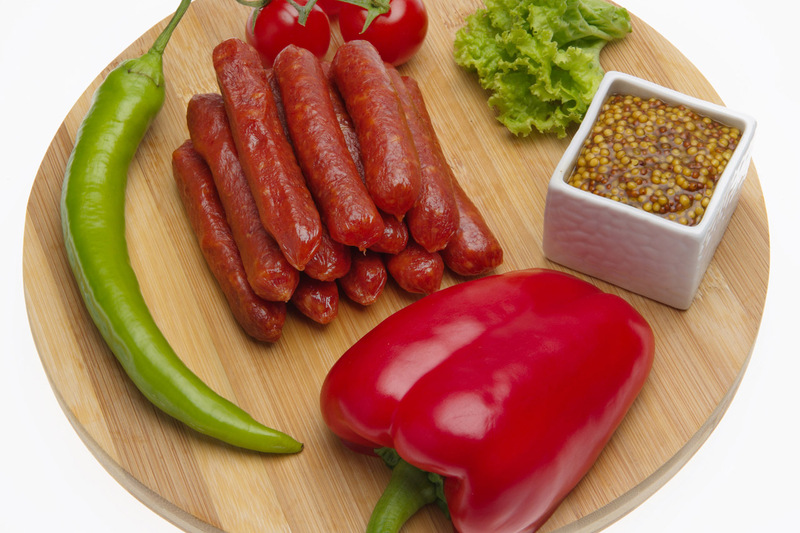 The natural hog casings are used for different types of boiled sausages, fresh sausages, liver sausage, etc. Also, we may provide hog middles, chitterlings, hog bungs, dried bladders and dried hog casings of various calibers and sizes.